Tate Langdon duvet cover. 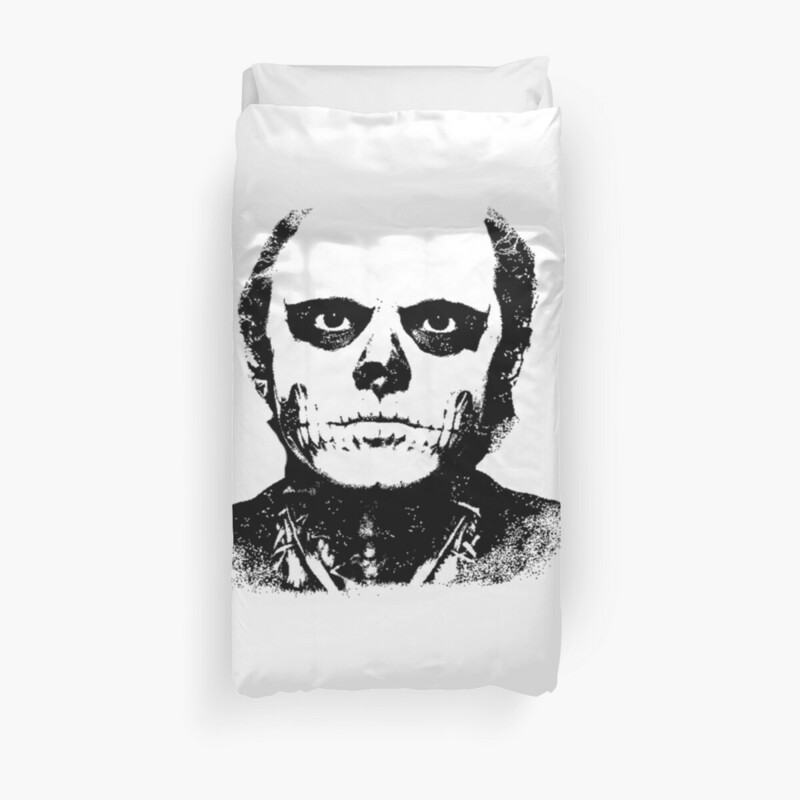 We repeat... TATE LANGDON DUVET! The sixth season of American Horror Story was a complete TRIP from start to finish and we're not sure we've even recovered yet. The only way we're going to be able to get over it is with a little spot of retail therapy. 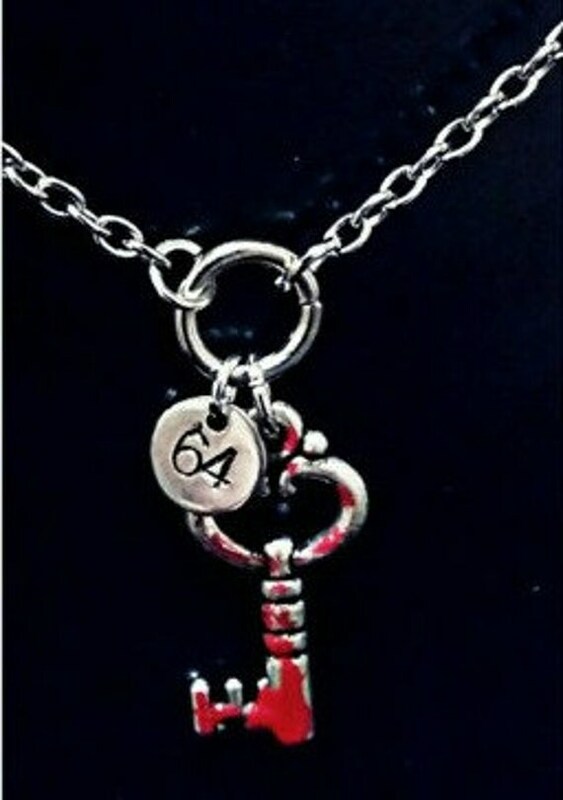 Here's a few pieces of merch that any expert AHS fan will wanna find under their tree this Christmas. 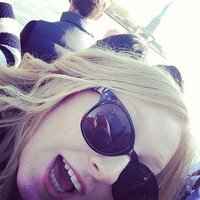 Bookmark and send to your parents and friends! Quick! 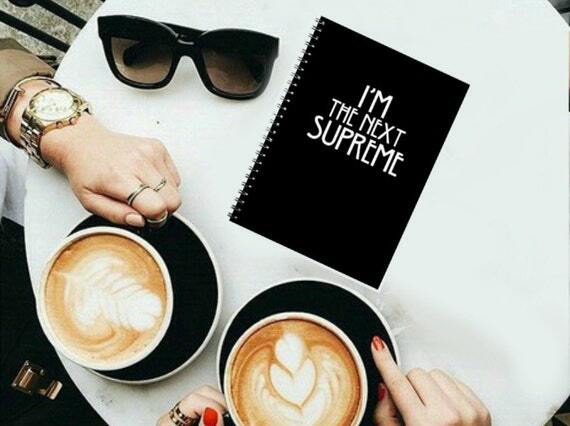 1) Write down all your plans for the Coven in your new Supreme notebook. Available at Hot Topic here. 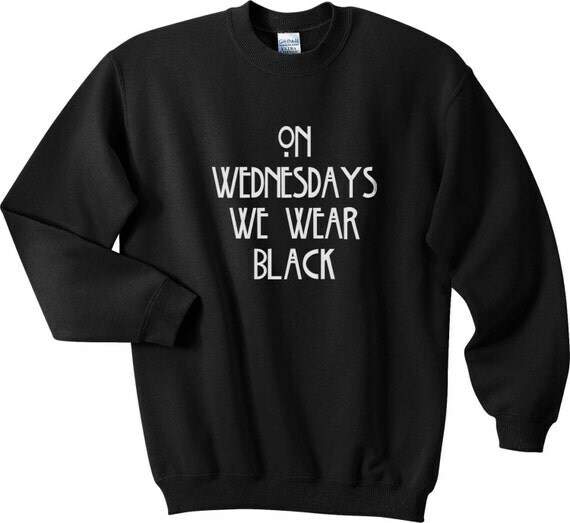 3) Here's a black sweater so you never have to feel left out on Wednesday's again. 4) Oh look, you can get your very own Twisty The Clown to sit on your bedside table thanks to Funko! 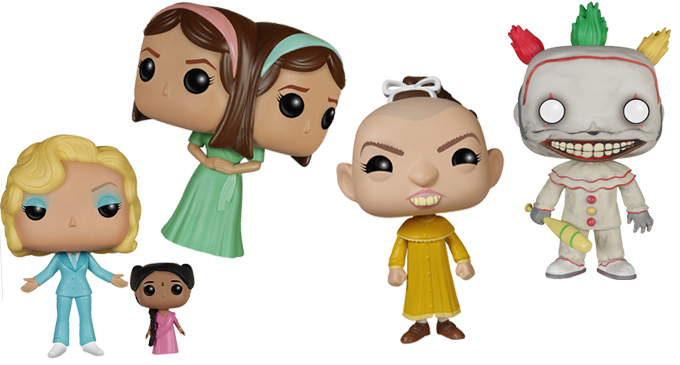 Available at Pop Vinyl here. 5) There's only one Supreme... and that's Cordelia freakin' Foxx! Available at Society 6 here. 6) Room 64 and chill? 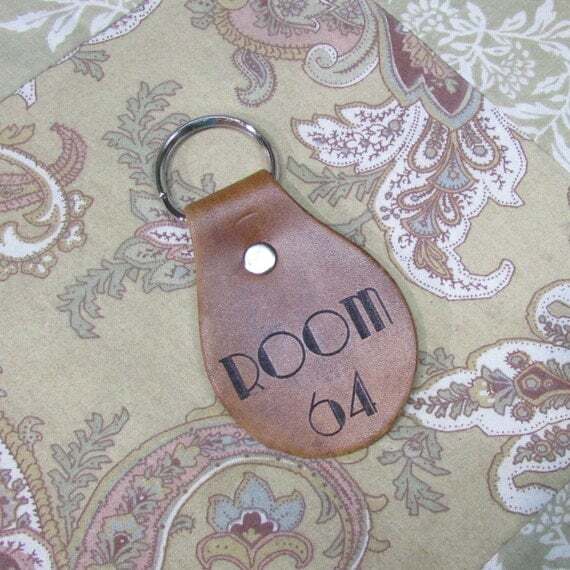 8) The ONLY keyring you'll ever need. Available at at Etsy here. 9) Finally! Time to spend a night or 7 with Tate with this printed duvet! 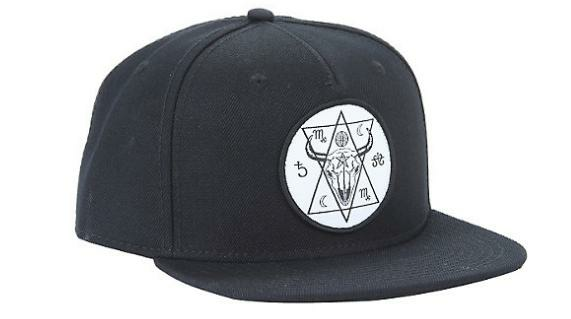 10) Nothing says subtlety like reppin' your Coven with an unsuspecting Snapback. 11) Before you buy these... just make sure there's no suspicious murder evidence on them. 12) You'll never need to go hands free with this Jimmy Darling phone case ever again! 14) Oh look, it's the perfect Valentine's Day Card to send to BAE! 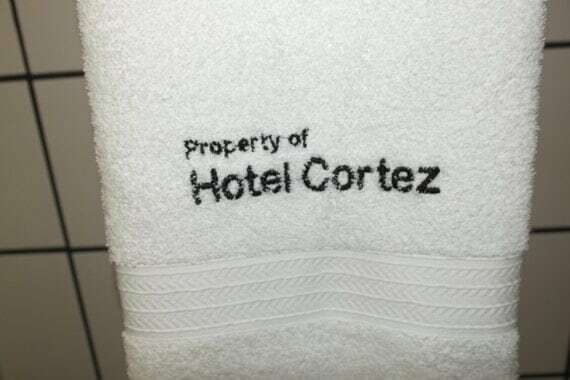 Excuse us while we give away all our money.